Here's a look at the bid board as of Monday, August 18 at noon. If you haven't made plans to stop by yet we would be glad to have you out. If you have questions contact one of us! 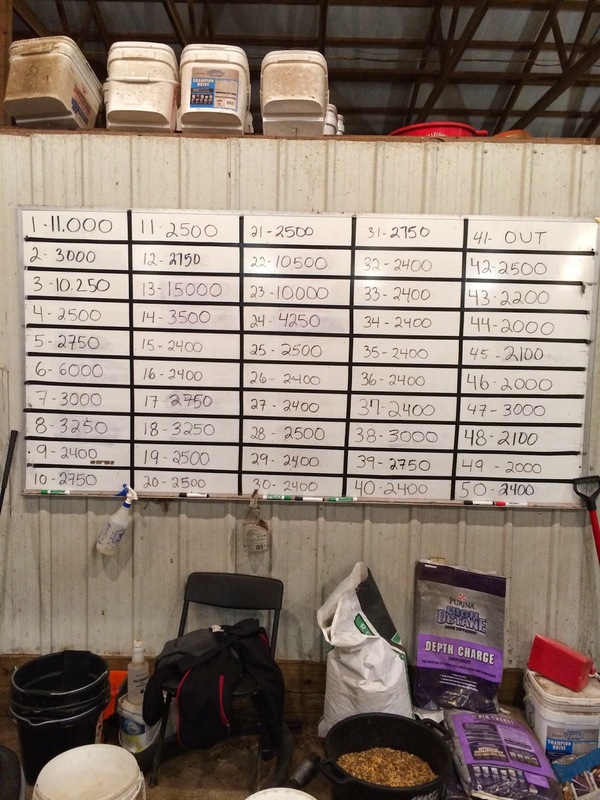 Here's a look at the bid board as of Sunday, August 17th at 11:00 am. If you haven't made plans to stop by yet we would be glad to have you out. If you have questions contact one of us! 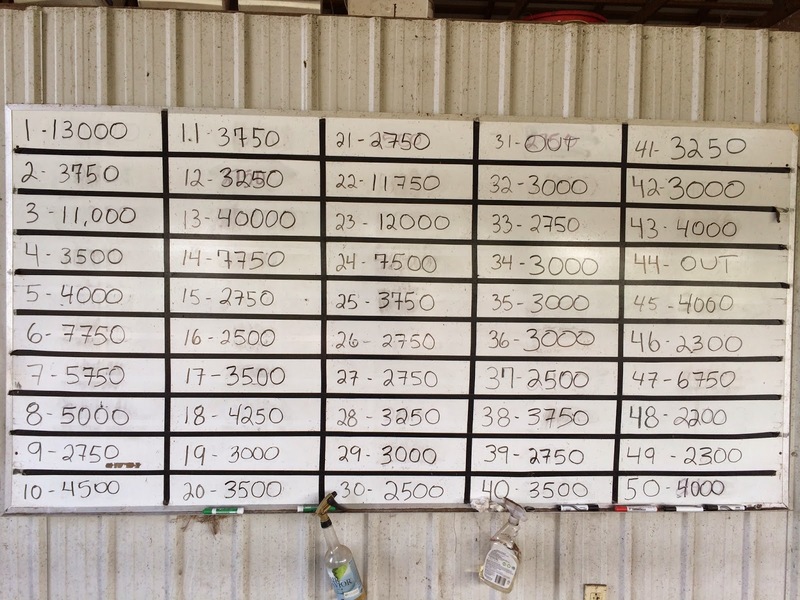 Bid board update as of Thursday, August 14, 2014. We will start posting one update daily usually towards the evenings. As we get closer to sale date we will post updates more frequently. Let us know if you have any questions or want to come check out the cattle. 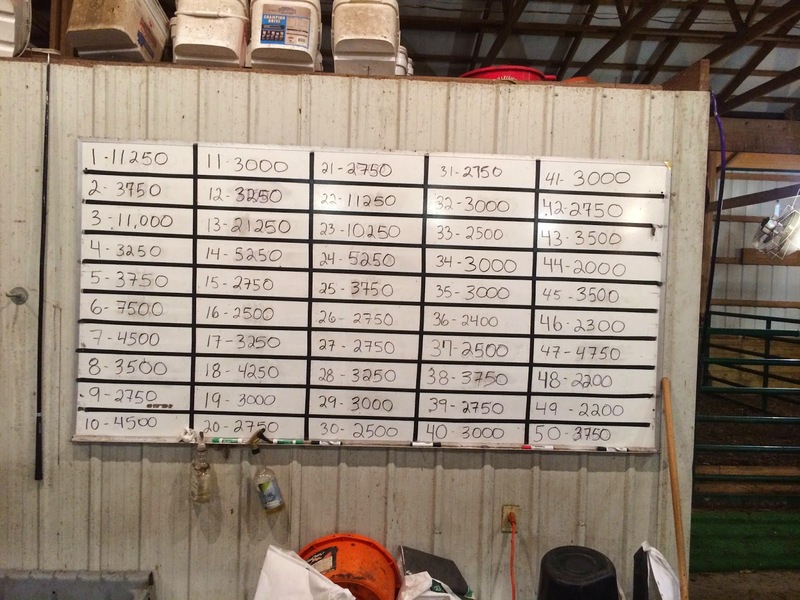 · Initial bids must be in by 6:00 pm Sunday, September 7. 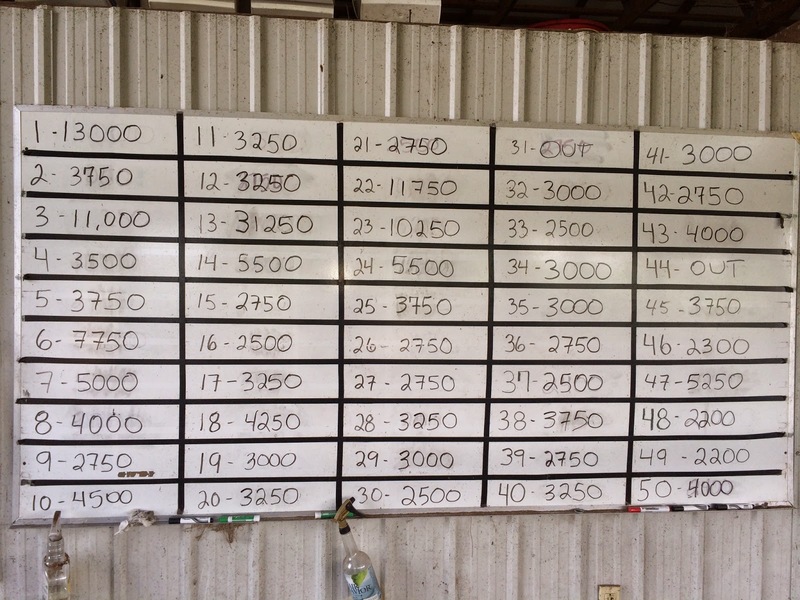 · Calves will be bid-off by phone starting shortly after 6:00 pm on Sunday. Thank you for your interest. If there are any questions feel free to contact one of us. 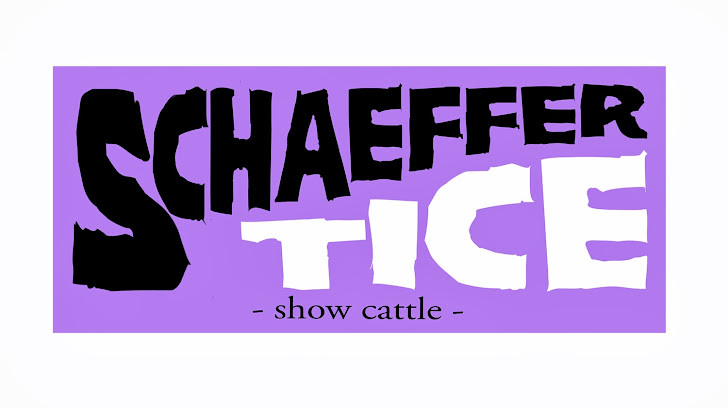 Cattle are ready to view for the 2014 Schaeffer Tice Pasture Sale. Be sure to make your plans to stop by and check out the set yourself. Below are the posted lots and information. 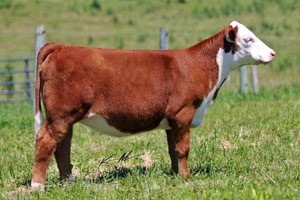 Lot 1- Broker x Avalanche February Simmental heifer. She is a maternal sib to the 2009 Supreme Heifer at Hoosier Beef Congress. Lot 2- Hot Rod x Dream On January Sim-Solution heifer. Her dam was the record selling donor at the 2013 Frozen Gold Sale at $122,000. 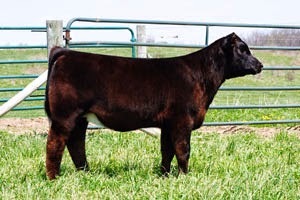 Lot 3- Red Blood x Solution February Shorthorn heifer. Lot 4- Monopoly Money x Dream On February Sim-Solution heifer. Her dam was the record selling donor at the 2013 Frozen Gold Sale at $122,000. 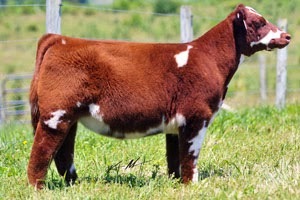 Lot 5- Traveler x Right Direction January Shorthorn Plus heifer. Dam was Supreme Champion Heifer at 2010 Louisville. 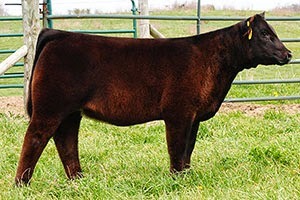 Lot 6- Unstoppable x Sooner March High Maine heifer. Full sib to the Champion Point Heifer in the 2014 IJBCA Point Shows. Lot 8-Grizzly Bear x Northern Improvement March Chi heifer. Lot 10- First Call x Out March Angus heifer. 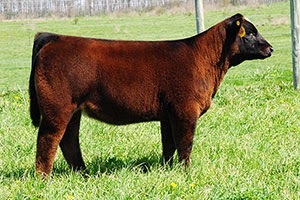 Lot 11- I Da Man x Red Rock April Chi/Shorthorn Plus heifer. 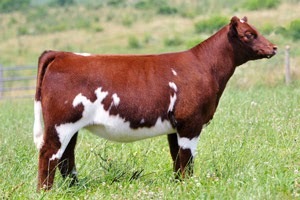 Full sib to Supreme Heifer at 2011 Kansas City and Louisville. Lot 13- Broker x Who Made who February Sim-Solution heifer. 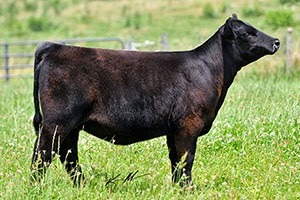 Full sib to $198,000 Denver Champion Sim-Solution. 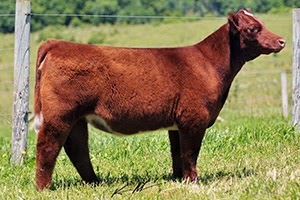 Lot 14- Right Direction x Heat Wave February Chi/ Shorthorn Plus heifer. Full sib to 2014 Champion Female at Shorthorn Junior Nationals and Chi Junior Nationals. 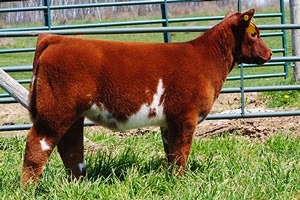 Lot 17- Right Direction x Heat Wave March Chi/Shorthorn Plus heifer. 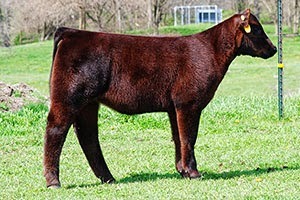 Full sib to the Supreme Heifer at 2011 Kansas City and Louisville. 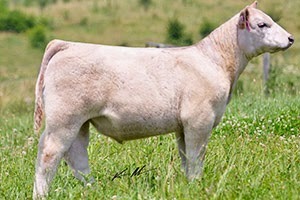 Lot 18- Firewater x Monopoly March Composite Charolais heifer. Dame was Champion Chi heifer at 2013 Heart of It All and Hoosier Beef Congress. Lot 19- Jesse James x Northern Improvement February Chi heifer. Sam was the past $34,000 high seller and grandam is the dam to Lot #18. Lot 20- Irish Whiskey x Heat Wave April Mainetainer heifer. Her maternal sister was Calf Champion at 2013 Louisville and 3rd Overall at Purdue AGR. Lot 22- Who Maker x Valedictorian March Herford heifer. Sire was Champion Polled Bull at 2014 NWSS. Lot 23- Man Among Boys x Eldorado march Shorthorn Plus heifer. 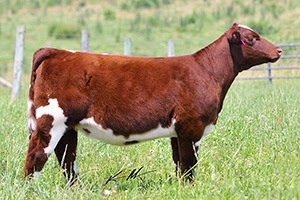 Lot 24- Right Direction x Heat Seeker February Shorthorn Plus heifer. Lot 29- Smilin Bob x Monopoly March Chi heifer. Lot 32- Man Among Boys x Maximus March 1/4 Simm.-AOB heifer. 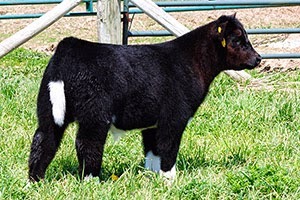 Lot 35- Monopoly x Hot Rod March Chi/ 3/4 Simm.-AOB heifer. Dam was 2010 Hoosier Beef Congress Supreme Champion Female. 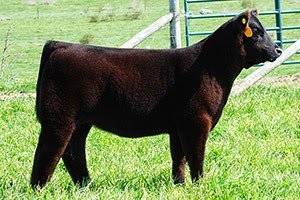 Lot 37- Steel Force x Hot Rod March 3.4 Simm. heifer. Dam was 2010 Hoosier Beef Congress Supreme Champion Female. Lot 46- Monopoly Money x Eldorado March Shorthorn Plus steer. Lot 47- Monopoly x Firewater March Charolais steer. Full sib to 2012 Ohio State Supreme Champion Steer. Lot 50- Man Among Boys x Irish Whiskey April steer. 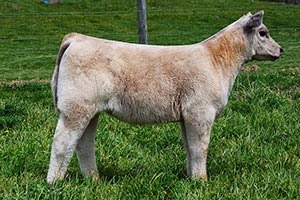 Continue to check the blog and www.schaeffersimmentals.com for more updates. If you have questions feel free to contact Tim, Nate, or Ian.